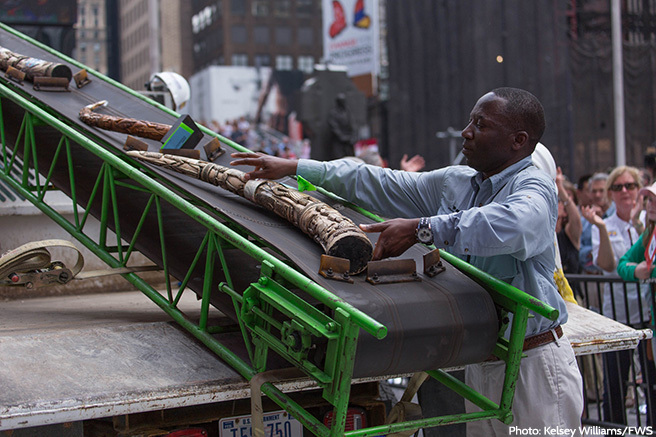 Each day, approximately 330,000 people pass through New York City’s Times Square intersection. Within this concrete jungle, tourists take selfies with street performers, billboards on towering buildings flash images of celebrities, and taxis honk their horns at slowpokes in crosswalks. A guided walking safari offers the thrilling opportunity to get closer to some of Africa’s most charismatic wildlife. 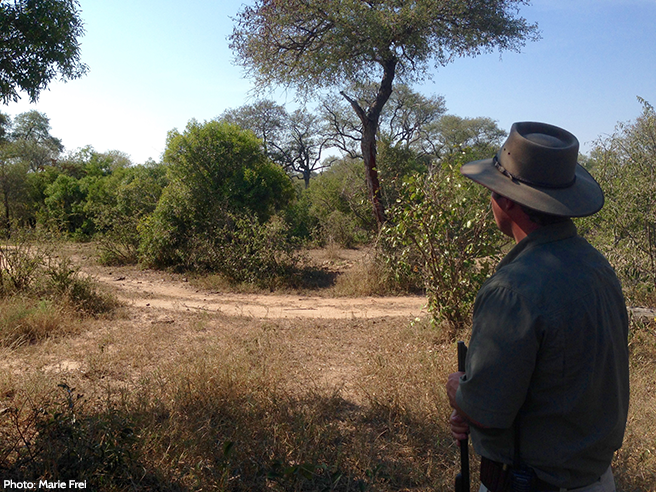 Up until last month, I had completed all my safaris sat within a Land Rover or a rental car. Arid parks may sound boring to some, but it’s incredibly fascinating how much plant life and wildlife is sustained despite such a harsh living environment. 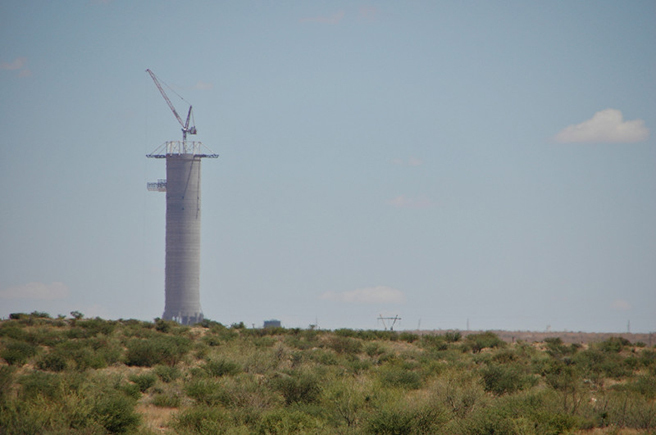 Just outside Upington, South Africa, the slender grey tower shimmered in the distance like a heat mirage. You can be driving down empty highway roads for hours, passing nothing but dust devils and quiver trees, when suddenly, signs of Africa’s rapid growth and development appear in front of you. 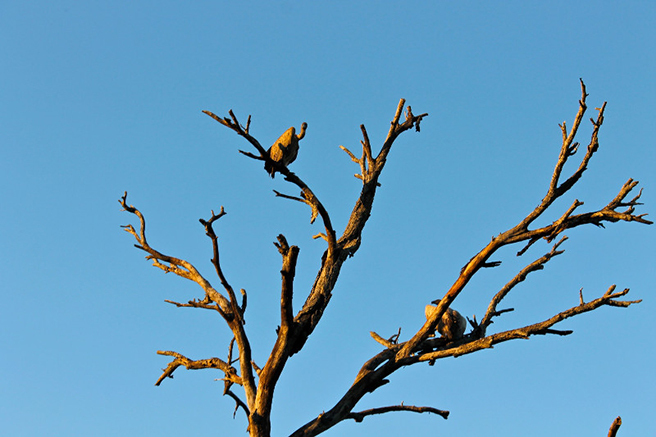 If there are vultures circling above, there is a good chance you’ll find a fresh animal kill nearby.